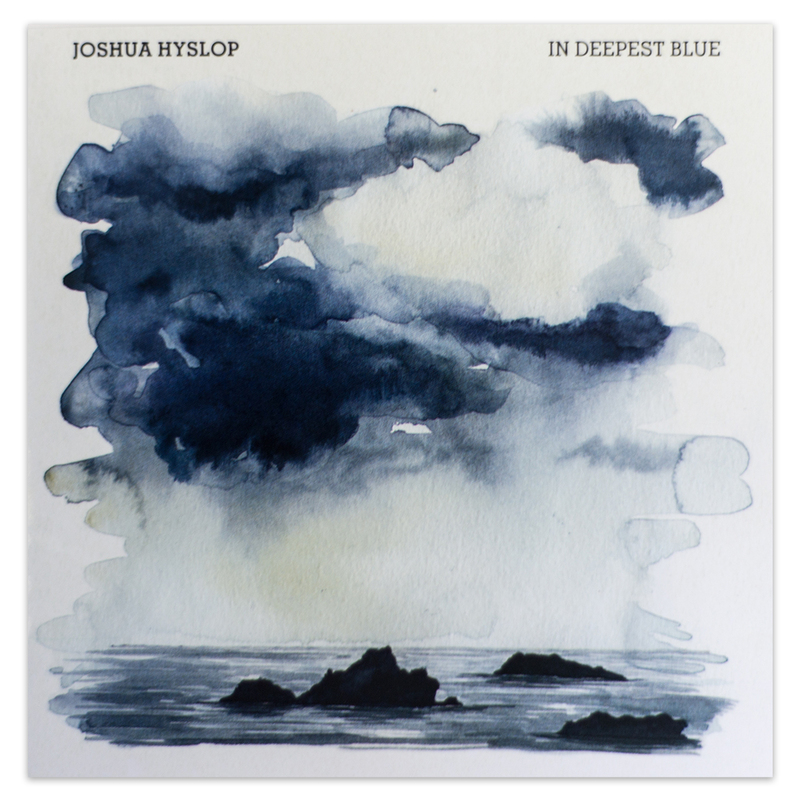 Vancouver based singer-songwriter Joshua Hyslop returns with his sophomore album In Deepest Blue on October 23 via Nettwerk Records. 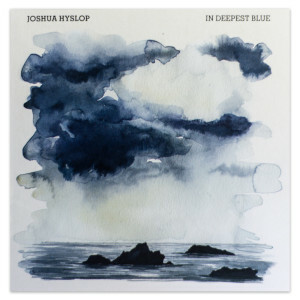 Since first emerging with his 2012 full-length Where The Mountain Meets The Valley, Joshua Hyslop has garnered critical acclaim and has carved out an impressive diehard fanbase. Please note: This item will ship on or around 10/23/2015. If you would like to purchase other items from the store but have them ship sooner, please place a separate order.